This is the second episode in my new Fertility Awareness Reality Series! I will be sharing the work that I do with clients “on air” with you in these special episodes where I am hosting live mini-sessions with women who I have worked with. 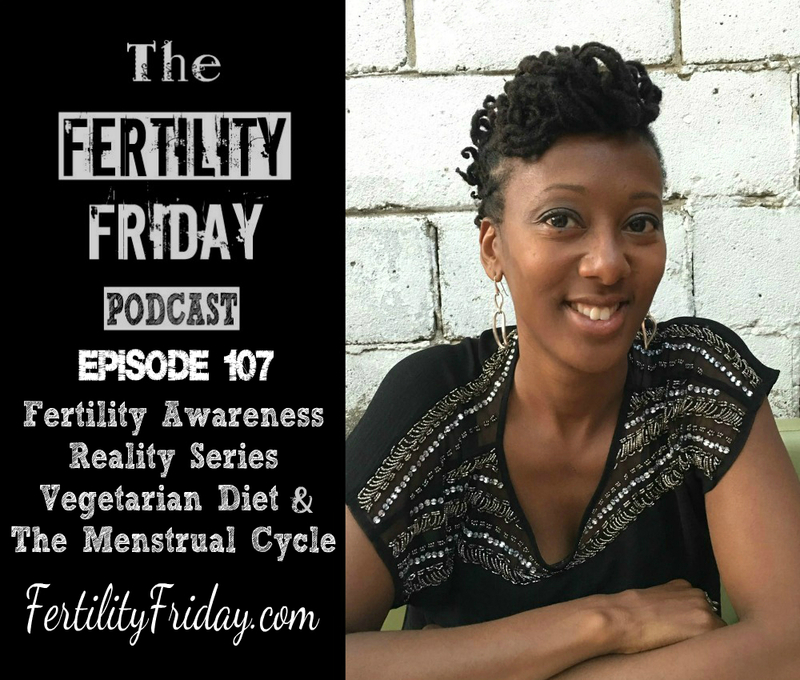 In today’s episode, I interview Carolina, who is a member of my most recent Fertility Friday Group Program! We delve into her history of contraceptive use, her fertility challenges, as well as her recent transition from a vegetarian diet to now incorporating meat products. What is the difference between peak mucus & non-peak mucus? How to draw a baseline on your menstrual cycle chart?